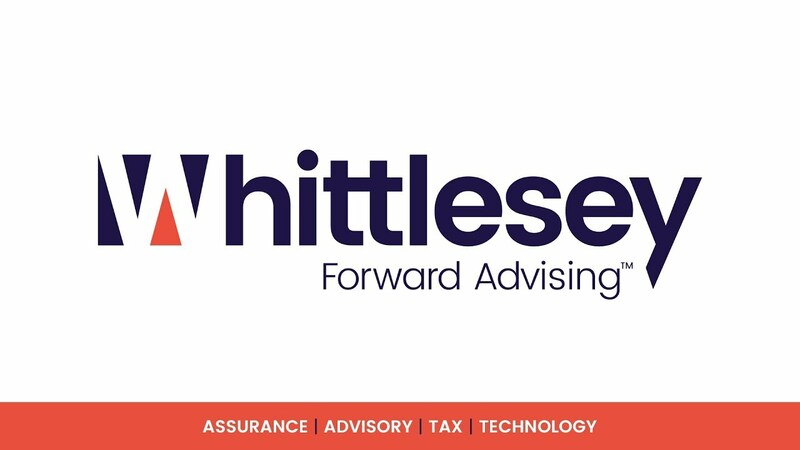 When you work at Whittlesey, you’re joining a diverse team of more than 160 professionals who provide today’s business leaders with leading assurance, advisory, tax, and technology services. We have career opportunities that span the professional life cycle, with openings that include audit associate, senior associate, systems engineer, and network engineer. Whether you are an experienced professional, a student looking for a college internship, or even a recent graduate looking for your first job out of school, we are proud to offer our employees a rewarding and exciting workplace to broaden their skills and achieve long-term success. Ready to find out what makes Whittlesey a top ten regional firm in New England and one of the top 200 firms in the nation? Check out our video and discover why our employees chose Whittlesey as the place to build their future careers.